Photo: Sealions come here to rest and play. Credit: Southern Ocean Lodge. See the South Australia Maps. 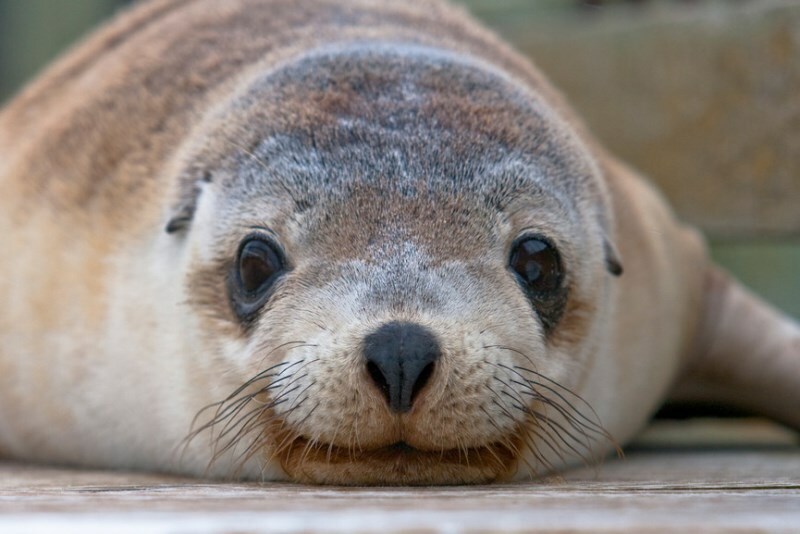 Kangaroo Island offers the visitor the chance to see Australian Wildlife in their natural state. The island, being separate from the mainland was able to avoid the damage caused by foxes and rabbits. This has allowed the native animals and birdlife to continue to thrive. Surrounded by water, there is plenty of marine life to see as well, including sealions. This vast park on Kangaroo Island has natural features such as Remarkable Rocks and Admirals Arch. You can see them as well as explore the rest of the park on the many trails that are there, some even have boardwalks for easy walks. There is plenty of wildlife to spot, including kangaroos, At Cape du Couedic there is a colony of New Zealand fur-seals. The park is situated some 110kms from Kingscote. More about the Flinders Chase National Park. At this park you can visit the wrecks of ships and boats that have been cast here by the ocean during rougher times. With a bit of luck you can even spot whales and dolphins on their annual migration. Western Kangaroo Island Marine Park. There are private operators providing a variety of guided tours in the park. Take a Kangaroo Island Cruise to get a different experience of the National Park, or hire a fishing charter. There is accommodation available on the island, including at the Southern Ocean Lodge offering a variety of island experiences. More about South Australia National Parks can be found here: National Parks in South Australia. Main Photo: Sealions come here to rest and play. Credit: Southern Ocean Lodge.